Waste Management is a very technical area of the law. The Waste Management Act 1996 has been amended numerous times arising from developments in domestic and, most notably, European Union Law. The recent Waste Framework Directive has, for example, resulted in significant changes to the waste management regime. The European Communities (Waste Directive) Regulations 2011, in transposing the directive into Irish Law, have altered the waste hierarchy and given statutory recognition to the concepts of end- waste status and by-products. 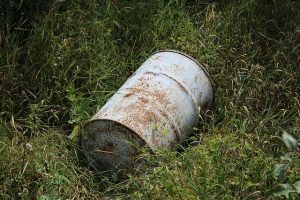 The criminal sanctions for breaches of waste management law are significant reflecting the potential for serious harm to both the environment and society generally arising out of breaches of the law in this area. Like other areas of regulatory law there has, in recent years, been a number of occasions when the courts have been asked to interpret various provisions within the Act and these decisions have, in many cases, a direct bearing on the operation of the State’s waste management infrastructure.